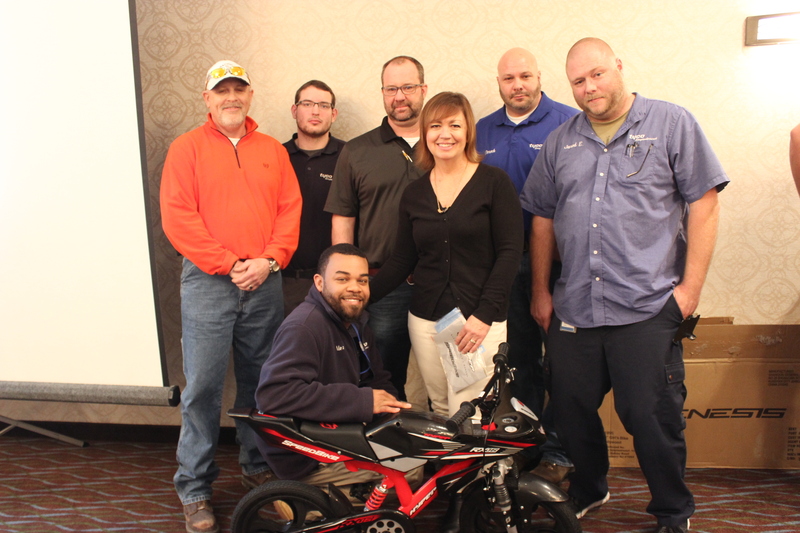 Simplex Grinnell employees came together for a regional meeting and wanted to create a team bonding experience that would make a difference in their community. 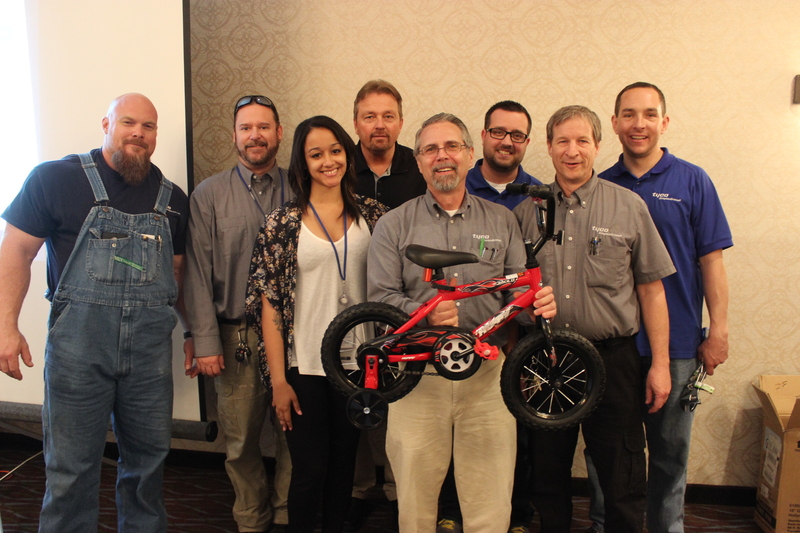 A few of the employees were connected to families affected by childhood cancer and one was even a patient family. 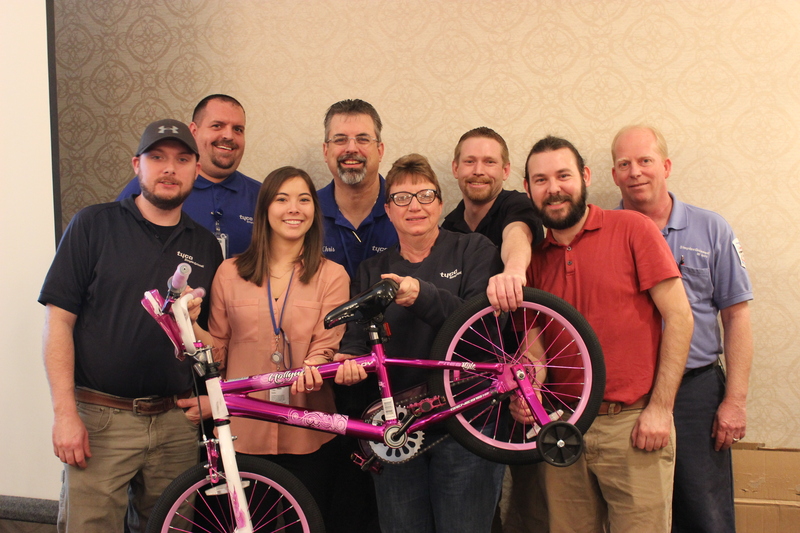 The employees knew that giving back to kids with cancer would make the greatest impact so they purchased and assembled 10 bikes for 10 special childhood cancer fighters. 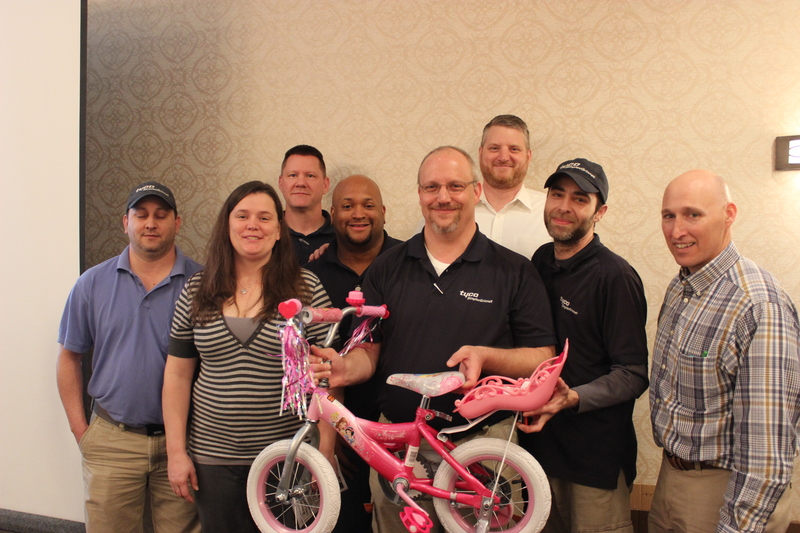 Thank you to all of the employees at Simplex Grinnell who will bring many smiles to kids this summer! 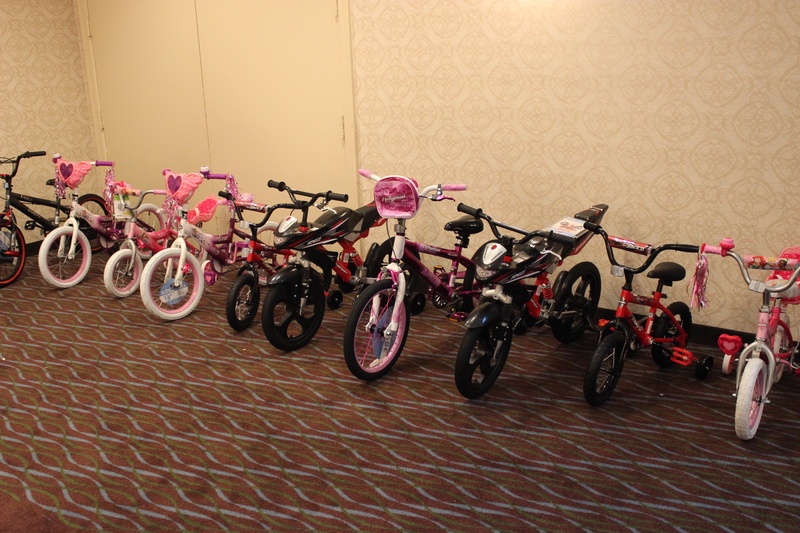 We will update this article with new pictures as the bikes are delivered to kids.